In April, I was asked to photograph the band Parmalee at Country Thunder in Florence, Arizona. 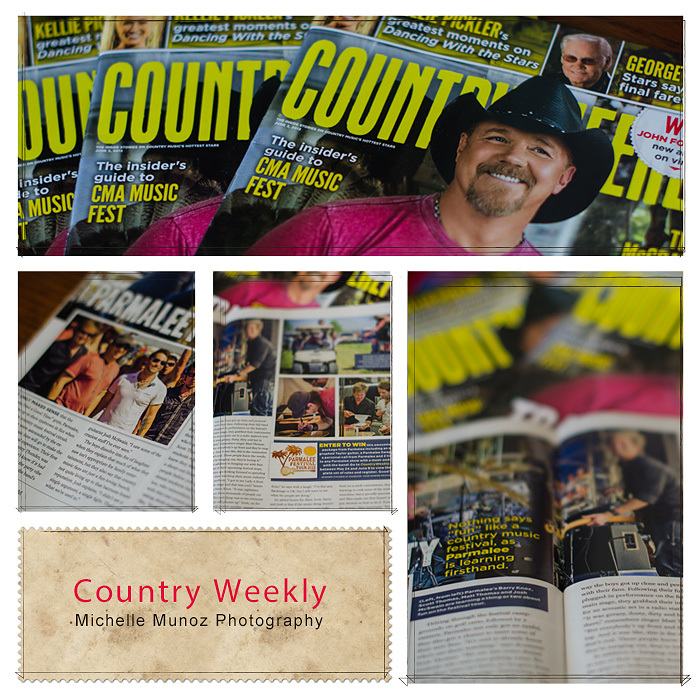 After a full day of following the band around the campsites and photographing them perform on stage, the band did an interview with Country Weekly Magazine. Several of my photos from the event were used in the article that came out in this weeks Country Weekly.